At PAX East 2019, a new hands-on demo for Bloodstained: Ritual of the Night was on display. The demo took place in the 'Tower of the Twin Dragons,' which you can check out in the gameplay above. Play as Miriam, an orphan scarred by an alchemist's curse which slowly crystallizes her body. To save humanity, and herself in the process, Miriam must fight through the castle and defeat the summoner, Gebel. Collect, craft, and unlock a vast array of weapons, equipment and loot to defeat the countless minions and bosses of hell that await! 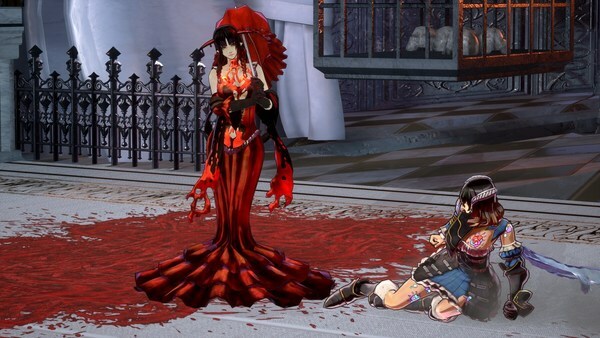 Bloodstained: Ritual of the Night has some big bosses, and we got to take one down at PAX East 2019. Bloodstained: Ritual of the Night was on display at PAX East, and people had their first chance to go hands-on with the Switch version. Unfortunately, first impressions were not very good. Multiple reports of an unwieldy framerate came in, as well as some major controller input lag when playing docked. Not exactly the best first impression for the Switch version, but 505 Games wants fans to know they shouldn't worry. People who have checked out the Bloodstained: Ritual of the Night demo previously were doing so on the PC version, which has been heavily optimized. The Switch version, according to 505, hasn't received that optimization yet. Apparently there's a lot of work to be done, but 505 says the final game should run much closer to what you see on PC. We'll have to take 505 at their word on this one. I'll keep my fingers crossed, but I do have to wonder why 505 decided to show off the Switch version in such a wonky state at PAX East. With shortcuts, you'll be able to create multiple sets of equipment and quickly interchange between them. 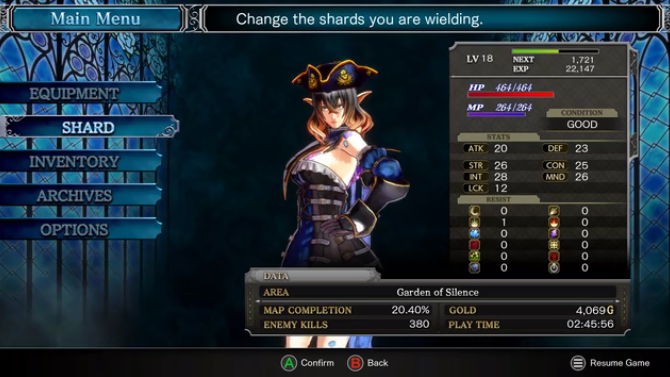 Not only can you set weapons and armors, but shards can be manipulated with shortcuts as well. For example, you can create a movement set, attack set, or fire resistance set depending on the circumstances you're in. It's really convenient! How was the trailer? We were glad to see that it was generally well received. The Nintendo Direct trailer was different depending on the region, so there was a lot of new content shown this time around. While everything we show you are still work-in-progress, for this month's update we are going to recap and give some additional details about what you saw. Well isn't this a pleasant surprise. 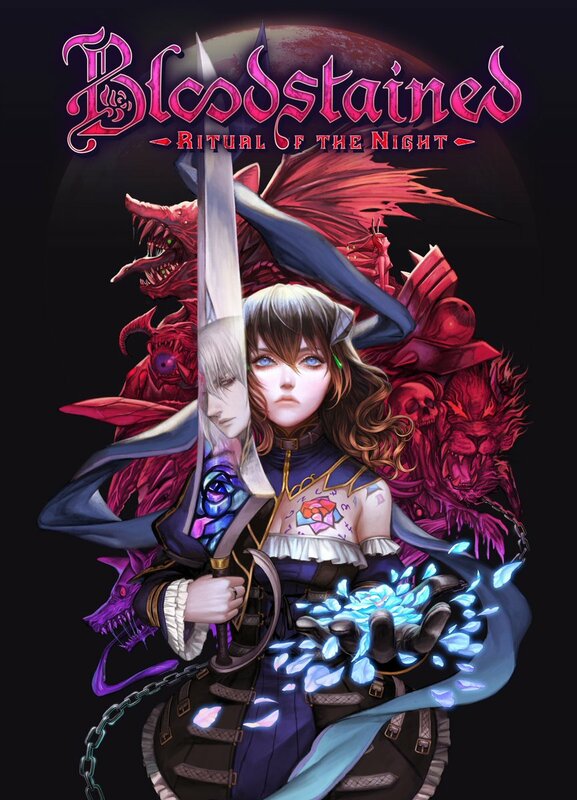 Amazon currently has Bloodstained: Ritual Of The Night on Switch listed with a $40 price tag. 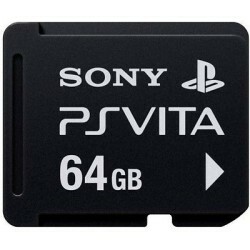 The Xbox One version of the game is the same price, while the PS4 version is $50. Nice to see there's no 'Switch tax' on this one! Also, for what it's worth, Amazon currently has the game listed as launching on Sept. 17th, 2019. I guess that counts as a Summer 2019 release, as Summer doesn't end until Sept. 23rd, 2019. The official cover art for Bloodstained: Ritual of the Night has been released, and it's a beaut. The artwork comes from Artplay's Mana Ikeda, and she's done an absolutely outstanding job. This art is going to look so good on a Switch game box! 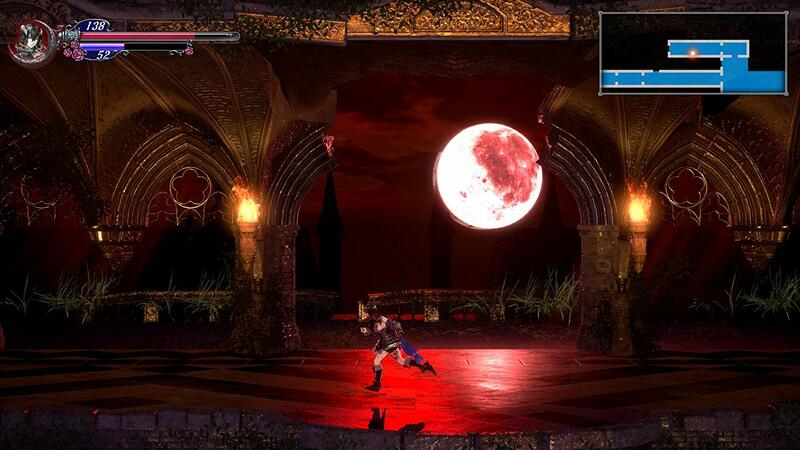 Igarashi has put out another update on Kickstarter for Bloodstained: Ritual of the Night. Looks like the game is nearing completion! 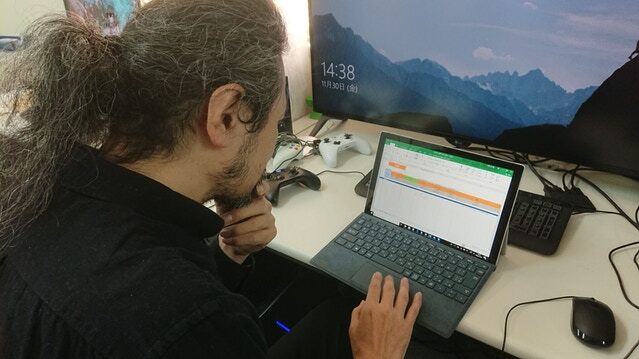 Development has reached its peak — we are currently checking the performance of Bloodstained on each platform. Overall, we are done with enemy placement and entering the adjustment phase. But there are still many progression-blocking bugs that must be taken care of. 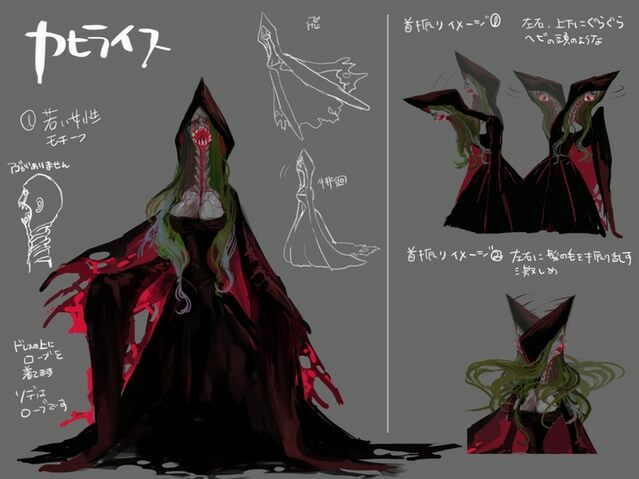 Two big tidbits of info in today's Bloodstained Kickstarter update. Check out the full post below! Cyhyreath first appears to be crouching on the floor. Once the player approaches her, she will fly around and make a death shriek to attack the player. I was talking with the team just before writing this comment and, with WayForward's help, they have been busy helping to improve the game and fix any bugs that pop up. Speaking of which, there's a really tough one that’s making the game crash that needs to be fixed before the game reaches everyone, so we are scything through them all.